1.5km from Cahersiveen town on the main N70 Ring of Kerry route. 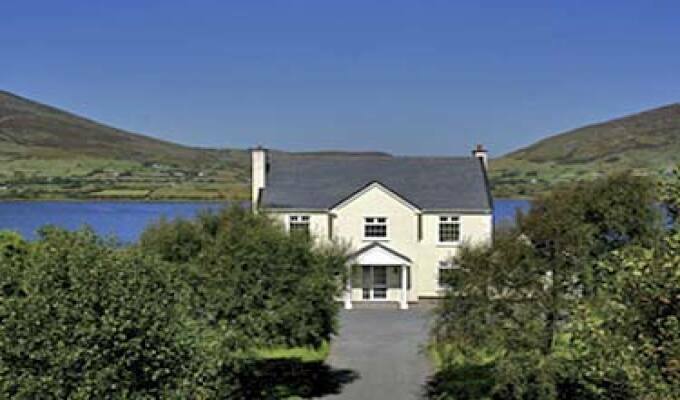 An excellent B&B, brilliantly sited on the Ring of Kerry, smart, well equipped, and with a friendly welcome. And very good value.